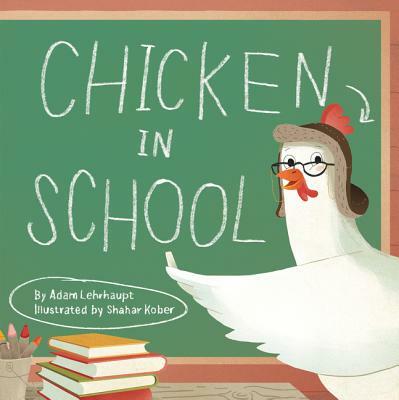 Named one of the best books to help kids get ready for a new school year by Brightly.com, which commented: "Zoey the chicken wants to be a teacher, so she invites her farm friends to join her in a new school. Animal imaginations run wild as Zoey introduces her new students to all the fun that learning has to offer." Humor abounds in the appealing digital art… The short text makes this a good readaloud for prospective students, who will learn there’s more to school than snacks.